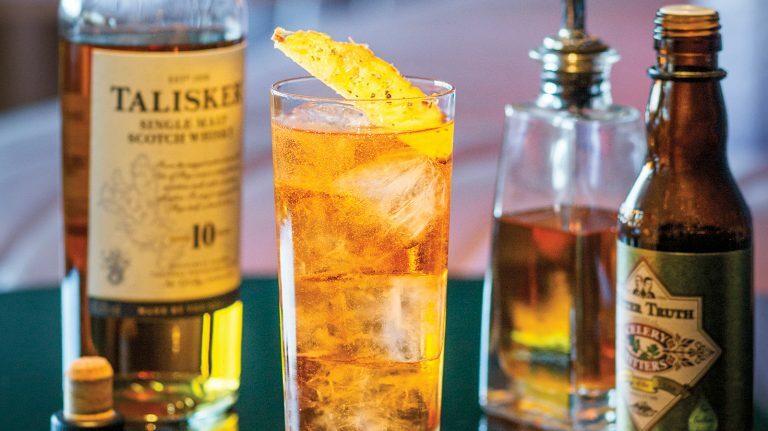 Try a dry and fizzy scotch cocktail made with Talisker 10 year old. 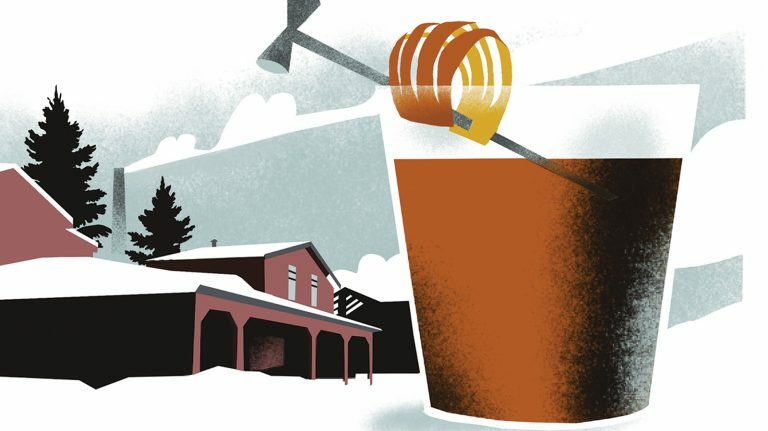 This cocktail combines Clynelish 14 year old single malt scotch with Campari, Lillet Blanc, and a touch of orange marmalade. 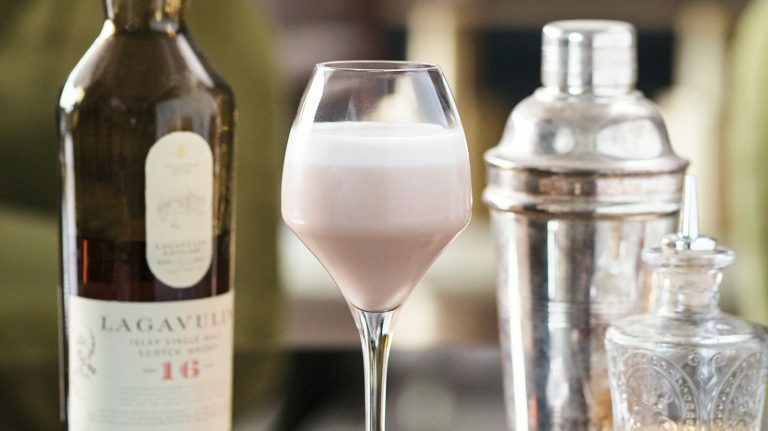 Need a 40-serving Scotch cocktail? 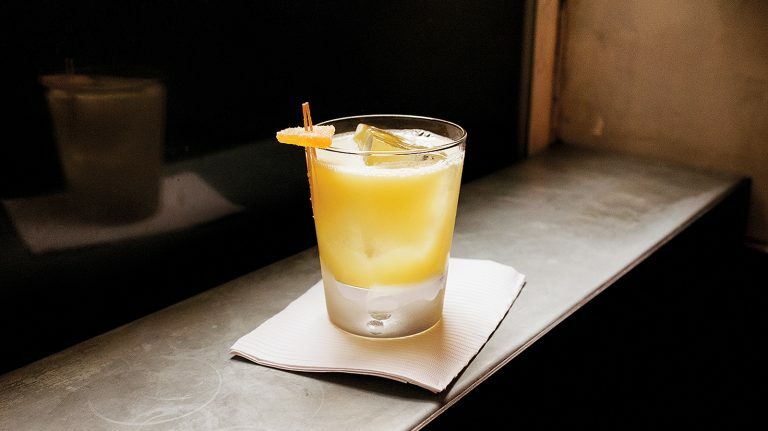 Try this punch by Eamon Rockey of Betony in New York City. 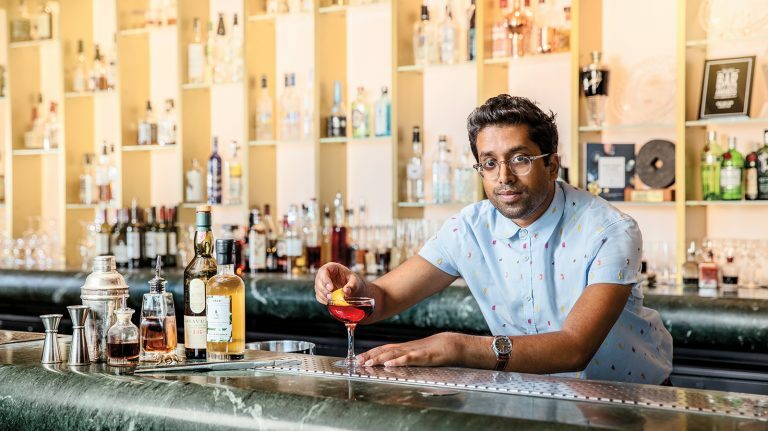 The modern classic Scotch cocktail that’s beloved by bartenders and drinkers alike was first created by Sam Ross of Milk & Honey in New York City. 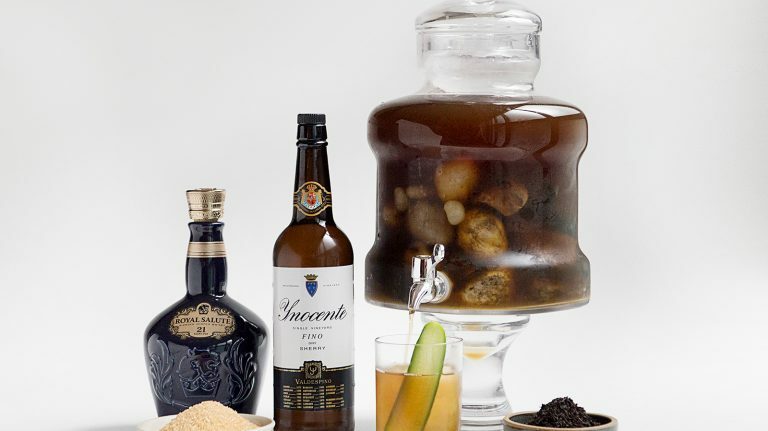 Break out the Lagavulin 16 year old for this complex cocktail. 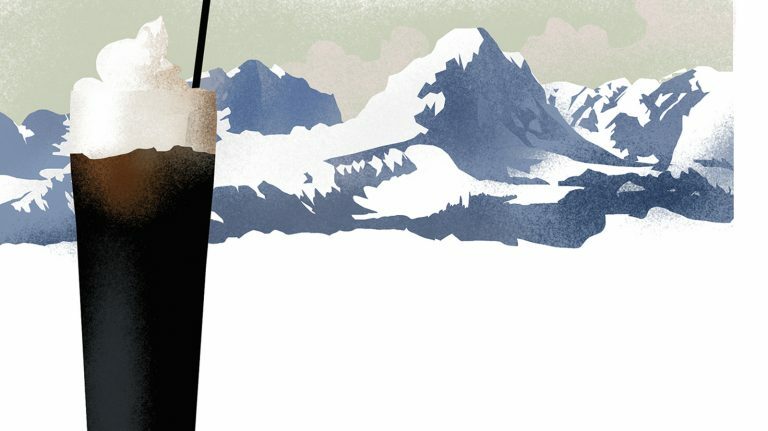 Irreverent bartenders play matchmaker in the mixing glass with single malt scotch cocktails. 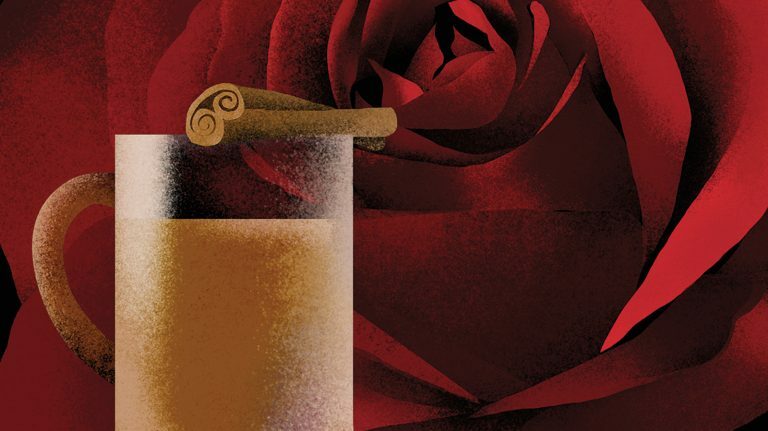 This fruity and savory drink pays homage to the Manhattan using tea, honey, and cherry gastrique. 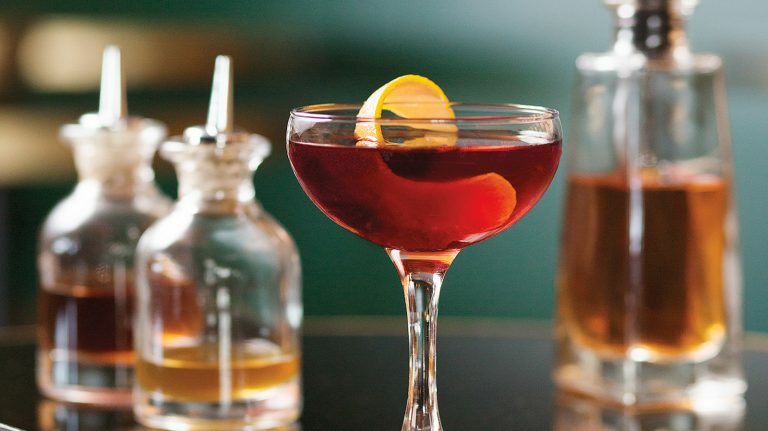 This rye whiskey cocktail also incorporates wine, cognac, and cinnamon. 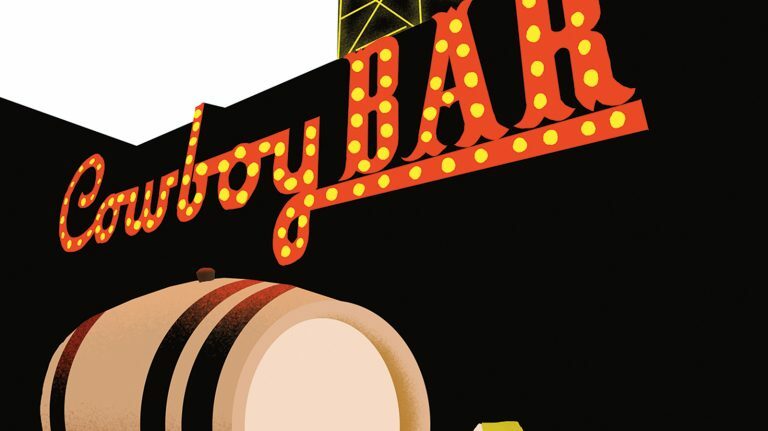 Ditch the bottled hard root beers and make your own—with whiskey. 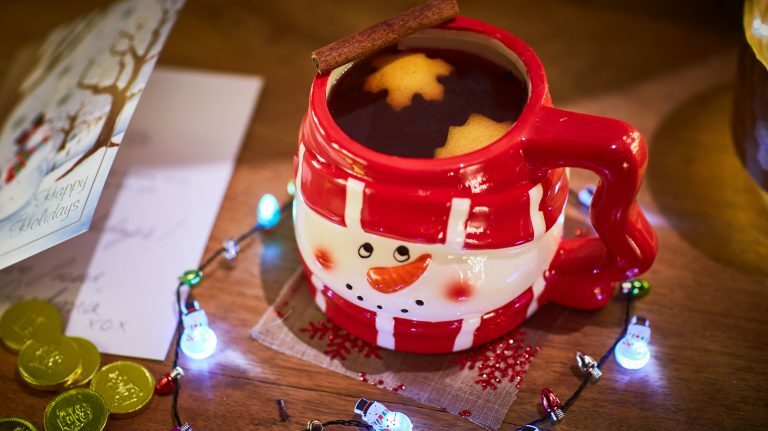 Make whiskey even more warming with hot tea, lemon, and honey. 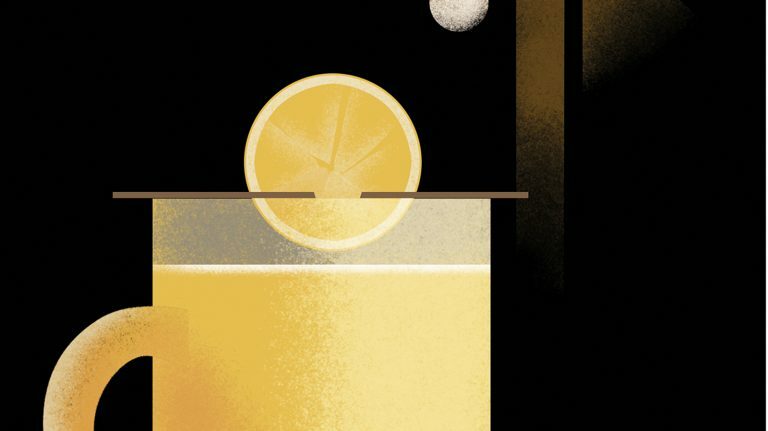 Save time by batching this cocktail—no barrel required.